Families of military members killed in the line of duty currently get a property tax exemption in Virginia. But should families of first responders get the same privilege? That decision will be up to Virginia voters. A referendum on this year's ballot could extend the tax exemption to surviving families of all first responders as long as it is the primary residence, and the surviving spouse does not remarry. The measure would help surviving family members, like Suzanne Garbarino. 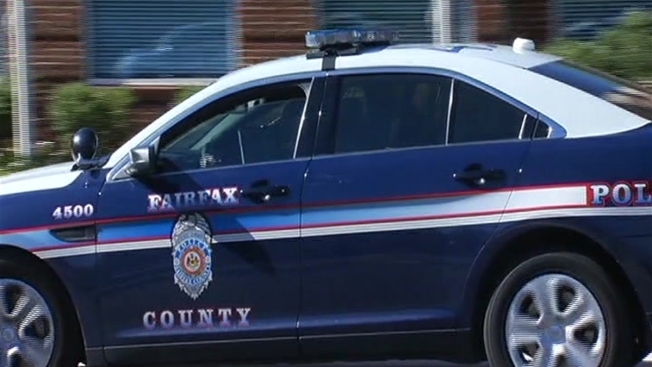 In May 2006, a gunman with a high-powered weapon opened fire, killing Garbarino's husband, Fairfax County police Officer Michael Garbarino, and Detective Vicky Armel in the parking lot of the Sully District Station in Chantilly, Virginia. Though Suzanne Garbarino received financial help from community fundraisers as she raised her two daughters alone, she realized other survivors were struggling. She wants the tax exemption to cover families like hers. If passed, the measure would allow individual counties in Virginia to decide whether or not to allow the tax breaks, according to Delegate Tim Hugo (R). "It doesn't mandate it upon the localities, but it allows them to do it, and I'm hoping all will exercise it in respect to the families and in respect to the fallen," Hugo said. Michael Finn, an early voter at Sully Station, said he supports the measure. "I think if we think about what those individuals have done for us, this is a pittance to say thank you," Finn said. "They put their life on the line every day for us," said Karen Lowe, another early voter at the station. The ballot question is one of two certified to appear on the November ballot. The other is a "Right to Work" amendment that would make it illegal for workplaces to require labor union membership for employees.